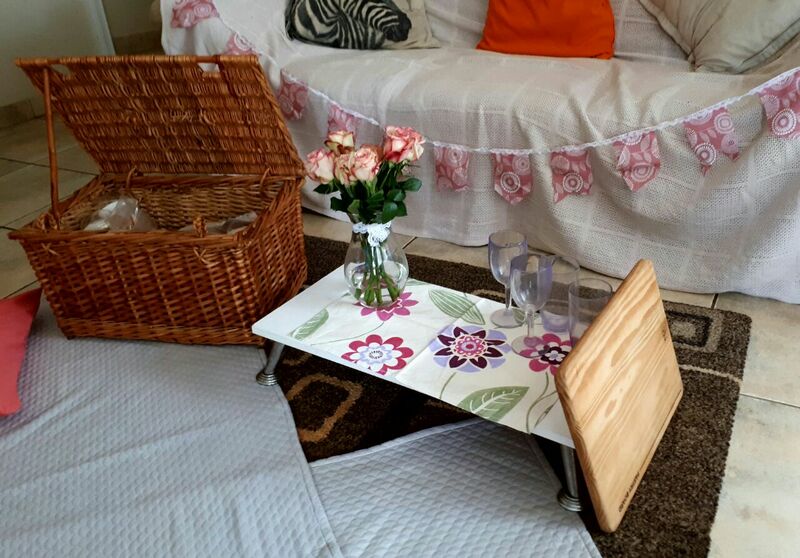 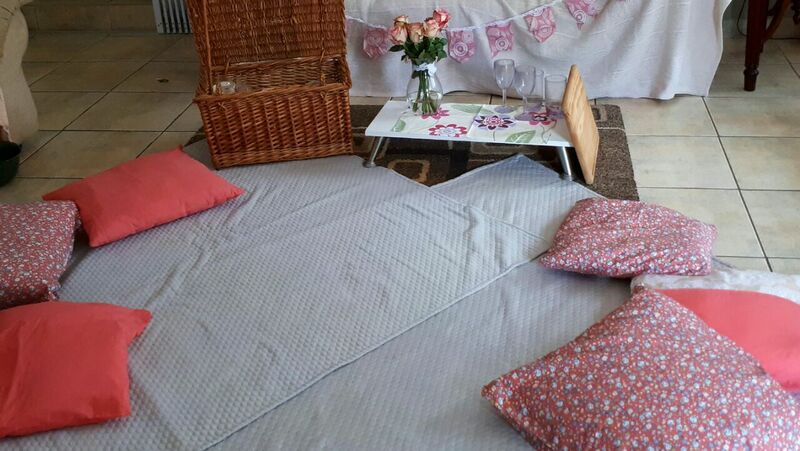 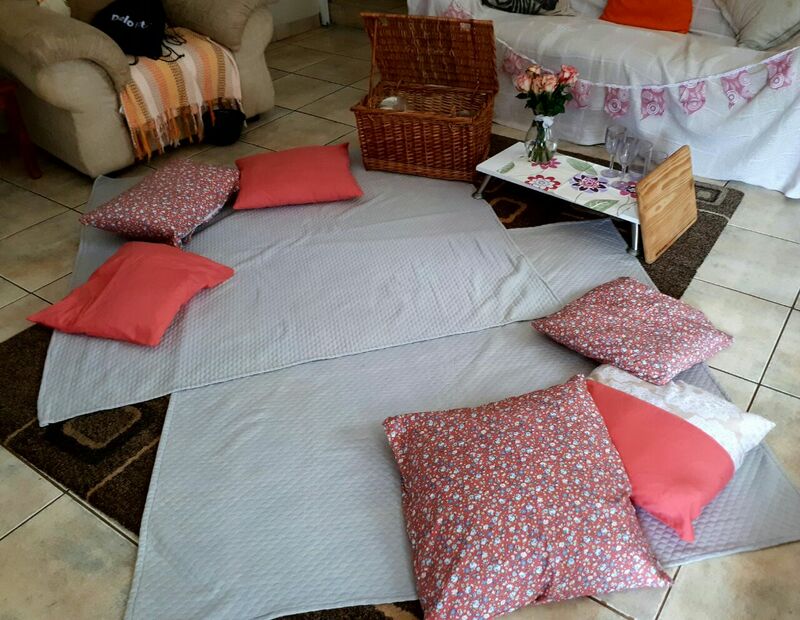 For those of you who have been following the Picnickity Picnics team for a while might remember that last year’s mother’s day was our first indoor picnic due to mother nature and her rain. 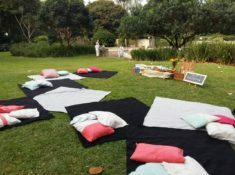 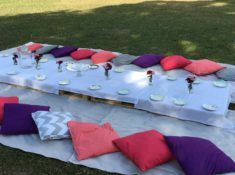 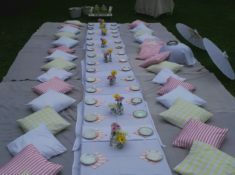 Well it seems this year was no different and the Picnickity Picnics team was chased indoors yet again for another special mother’s day surprize! 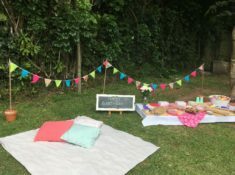 This lucky mother had a special team of her husband and two boys planning her a very special day and we were yet again delighted to be apart of this occasion.